There’s no denying that visiting Hong Kong is a wild ride. 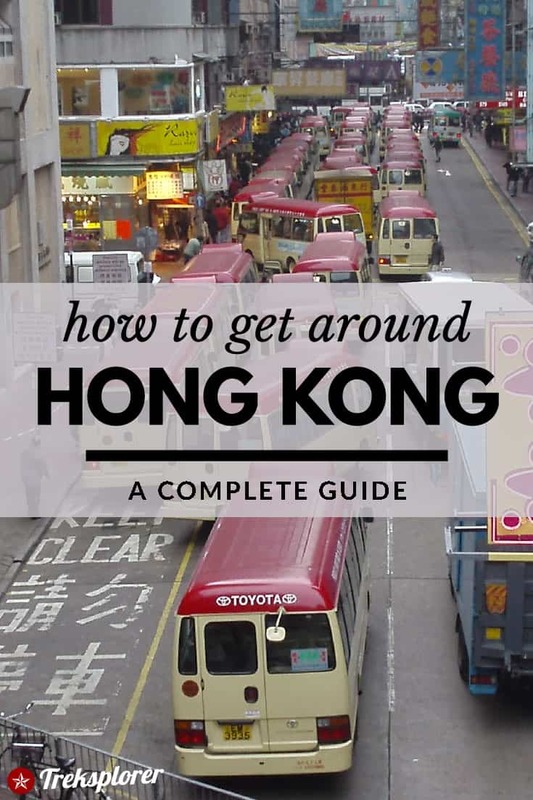 And if you want to come to grips with the city as a whole—from the bustling streets of Kowloon to the raucous nightlife of Central—you’ll need to figure out how to use public transportation. Fortunately, getting around Hong Kong isn’t such a difficult task. Minus the, at times, dense crowds, it’s actually relatively painless. Whether you’re sticking around the usual spots on Hong Kong Island and Kowloon or looking for further-flung adventures on Lantau Island or in the New Territories, there’s a public transportation option that’ll get you there. There’s a wide variety of options for getting around Hong Kong from its extremely efficient MTR (subway/metro) to a network of ferries, buses, and trams that’ll whisk you anywhere you want to go. Much of the ease of travelling around Hong Kong by public transportation comes from its convenient payment system. The most common means of payment is the ubiquitous Octopus Card, a stored-value card whose use extends by public transit to convenience stores, cafés, restaurants, and vending machines all throughout the city. If you’ve got an Octopus Card handy, hopping onto a bus, subway, ferry or tram is as easy as placing your card over an electronic reader before boarding. 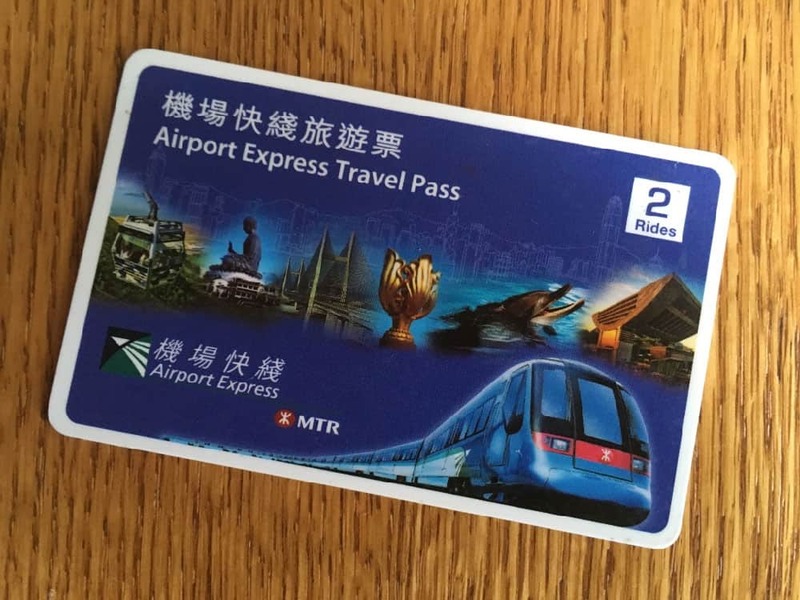 There are a slew of transportation card options for travellers, the most popular being the Hong Kong Tourist Octopus Card, a card preloaded with HK$50 that can be kept as a souvenir; or the Airport Express & MTR Travel Pass, including a one-way or return ride on the Airport Express and a 3-day MTR pass. The MTR even extends as far as mainland China with the East Rail Line travelling from Hung Hom Station in Kowloon to Lo Wu Station in Shenzhen. MTR fares range between HK$3.6 to $52.6 depending on the distance travelled. The most convenient way to pay is with the Octopus Card, which also provides a small discount on the fares. 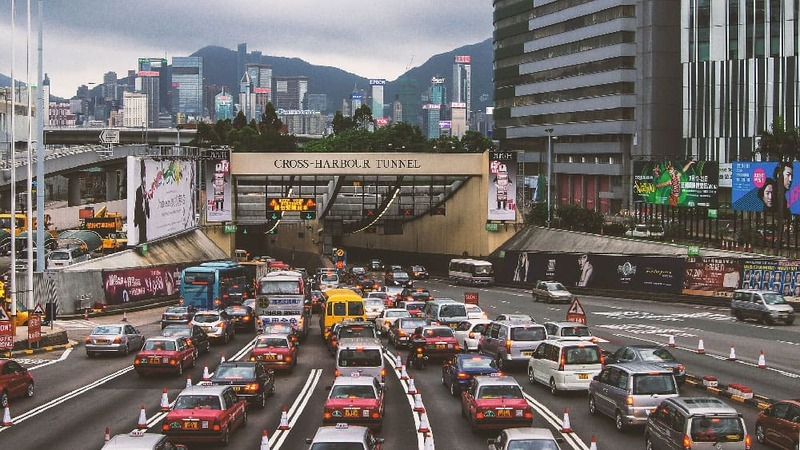 If you’re planning to travel extensively throughout Hong Kong for the day though, a MTR Tourist Day Pass will be your most budget-friendly option. 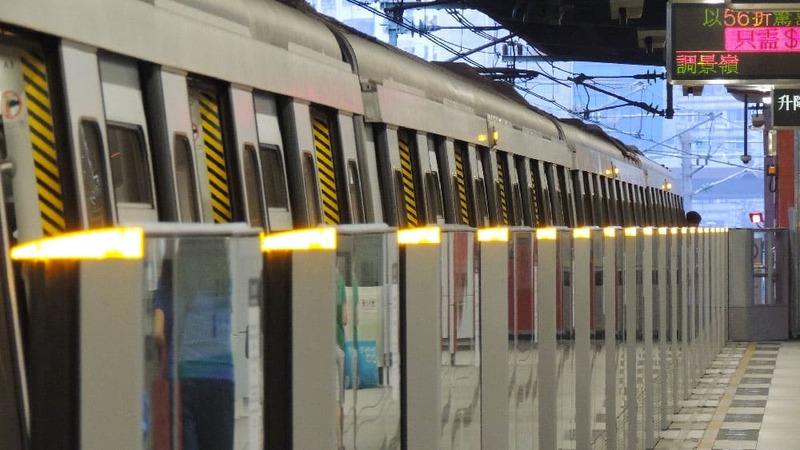 From Kowloon Station and Hong Kong Station, MTR trains start running at just before 6:00am with the last trains departing just before 1:00am. If travelling above ground is more your thing, then getting around Hong Kong by bus is a great option. Buses in Hong Kong ply between most major attractions and are, in fact, often the only means of travelling to further-flung locations like Lantau Island, the south of Hong Kong Island, and the New Territories. Like the MTR, bus fares in Hong Kong vary based on the distance travelled. Buses only take exact change, so unless you’ve got a pocket full of coins you need to use up, your best best is to pay using the convenient Octopus Card. 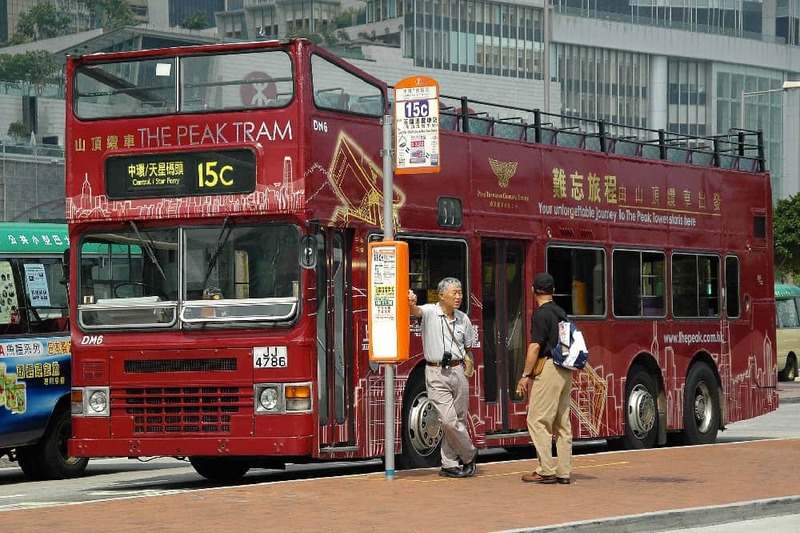 TIP: There’s a handful of double-decker buses operating around Hong Kong. Ride on one for some fantastic sightseeing views of the city! Green: Operate along specific routes with fixed fares. Both Octopus Cards and cash (no change given) are accepted. Red: Operate along less specific routes in a roughly hop-on hop-off manner. Payment is required upon leaving. Overall, minibuses are much more confusing for traveller and definitely more geared towards locals. Unless you know the city well or can speak some Cantonese, you’re likely better off sticking to regular bus routes and the MTR. In a city defined by its maritime location, it’s hardly a surprise that ferries are one of the best ways of getting around Hong Kong. Ferry routes run all over, connecting locations on Hong Kong Island and Kowloon with the Outlying Islands including Lantau, Lamma, Cheung Chau & Peng Chau. 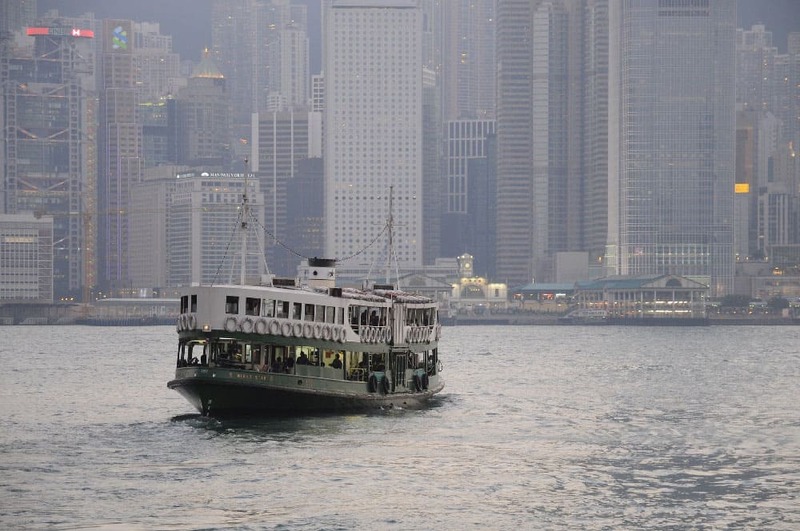 The most famous ferry route in Hong Kong is, of course, the Star Ferry. Operating since 1888, this legendary ferry shuttles passengers between Central Pier and Wan Chai on Hong Kong Island to Kowloon for mere pocket change, placing it among the cheapest (and most beautiful) sightseeing cruises in the world. One of the most compelling remnants of Hong Kong’s colonial era are its tram lines. Operating since 1904, the city’s double-decker trams are an absolute delight for getting around Hong Kong neighbourhoods like Wan Chai, Causeway Bay, and North Point on Hong Kong Island. 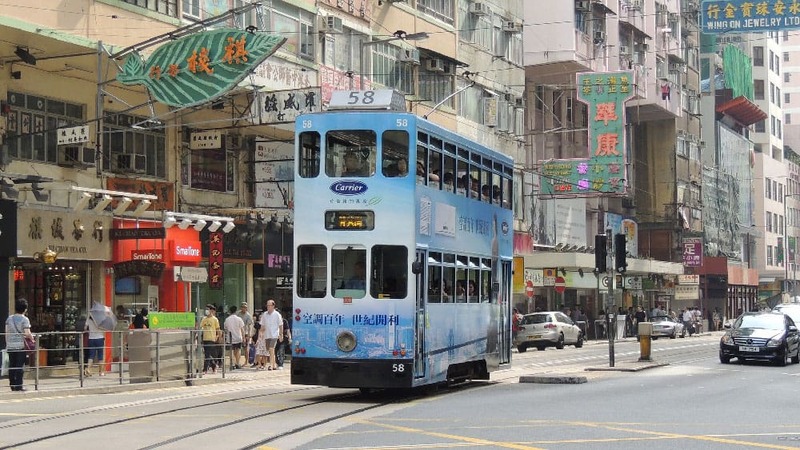 Like the double-decker buses, Hong Kong’s trams are perfect for an inexpensive sightseeing tour. Unlike buses and the MTR, tram fares are fixed whatever distance you travel. You can pay by cash (exact change) or by Octopus Card upon alighting. Of course, the queen of all trams in Hong Kong is The Peak Tram. Plying the route to Victoria Peak since 1888, The Peak Tram is high up on pretty much every list of the best things to see in Hong Kong. As you’d imagine, the views along the way are simply magnificent! Due to its excessive popularity though, The Peak Tram isn’t quite as cheap or as easy to ride as the city’s other public transportation options. Unless you’re totally cool with wasting half of your day in a ticket line-up, I’d recommend picking up a Skip-the-Line Peak Tram Ticket to speed up the process. The ticket also includes admission to the Sky Terrace 428 on Victoria Peak, delivering spectacular 360-degree views of Hong Kong. If you’ve grown weary of crowded public transportation in Hong Kong, grab a taxi. Taxis in Hong Kong offer excellent value compared to other world cities and are a comfortable alternative for getting around. Red: Operate throughout most of Hong Kong except parts of Lantau Island. Fares start at HK$24 for the first two kilometres and between HK$1.20 and HK$1.70 for every 200 metres or one minute afterwards. Green: Service only the New Territories. Fares start at HK$20.50 for the first two kilometres and HK1.20 and HK$1.50 for every 200 metres or one minute afterwards. Blue: Operate only on Lantau Island. Fares start at HK$19 for the first two kilometres and between HK$1.40 and HK$1.50 for every 200 metres or one minute afterwards. For the most part, it’s possible to hail taxis off the street. For peace of mind though, you might want to get the concierge at your hotel to call a reputable company for you. Ensure the taxi is legit. All taxis should be registered and driver’s details should be clearly displayed on the dashboard. Make sure the taximeter is turned on. By law, drivers must use the meter and charge you the proper fare. Ask to see the list of taxi fares if in doubt. Wear a seat belt. In Hong Kong, you’re required to wear a seatbelt in a vehicle, even if you’re a taxi passenger. Report fraudulent practices. If you’ve been harmed or suspect you’ve been taken advantage of, take down the driver’s name and license plate number and report it to +852 2889 9999.